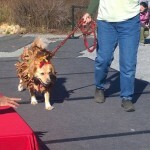 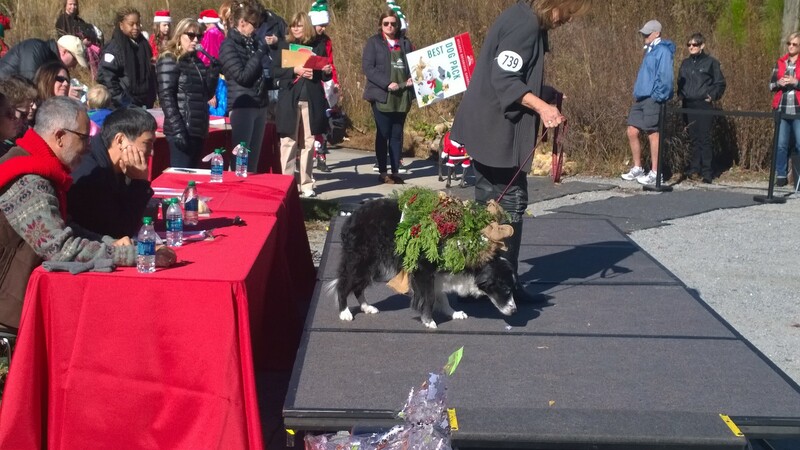 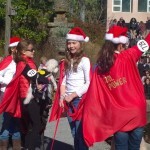 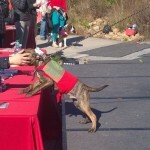 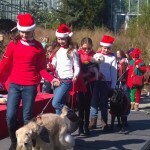 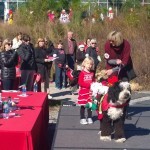 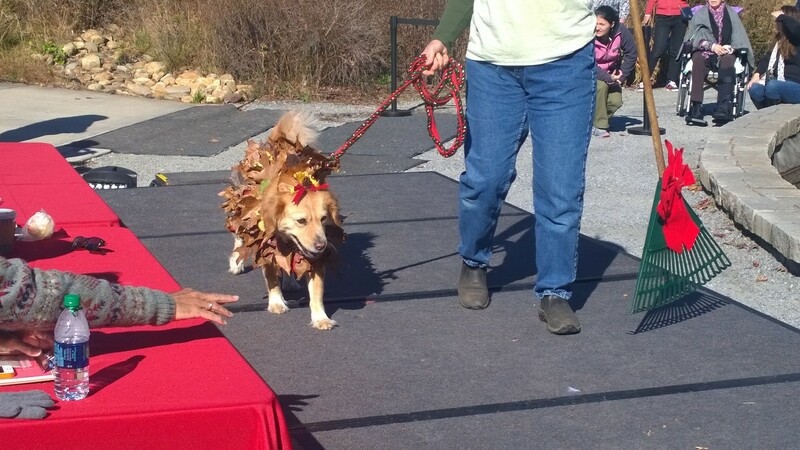 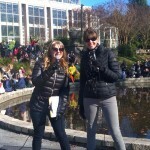 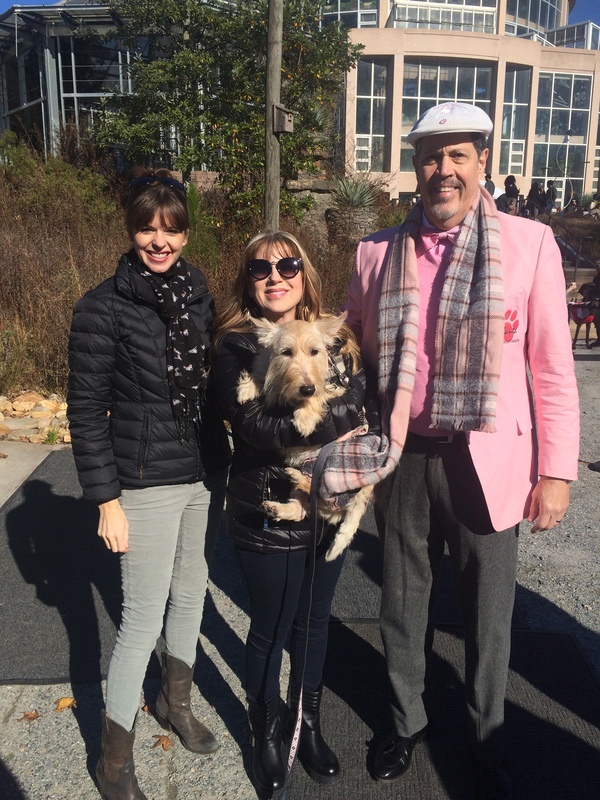 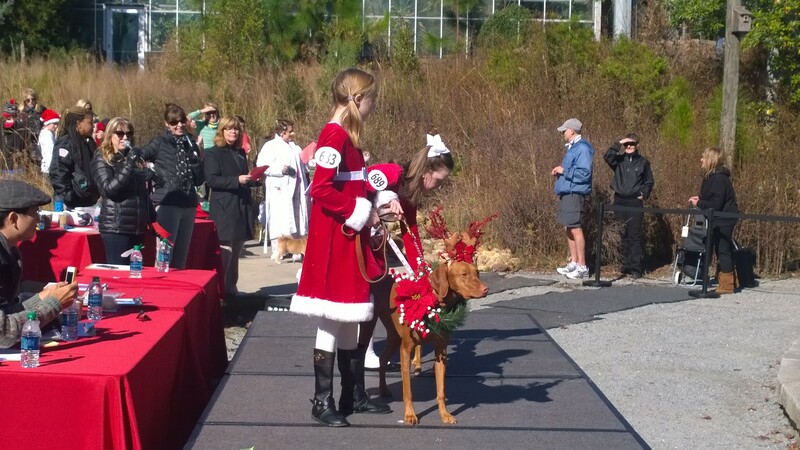 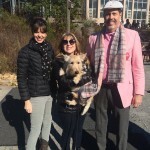 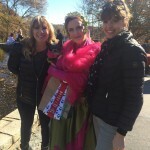 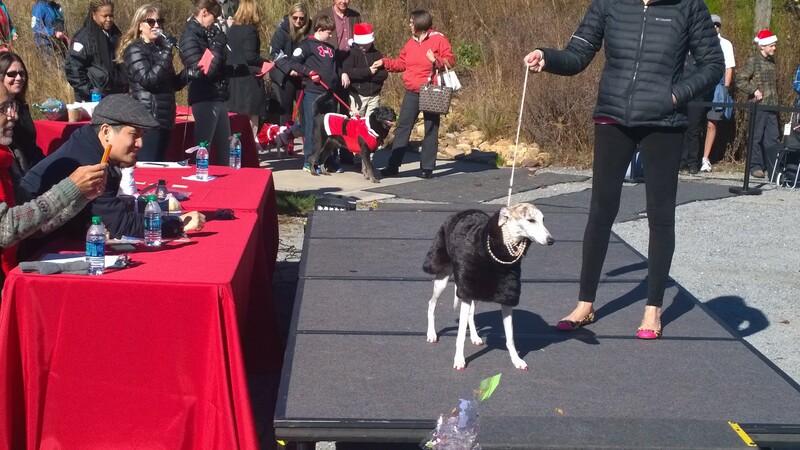 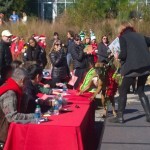 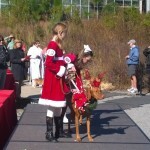 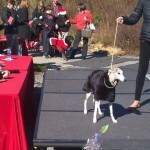 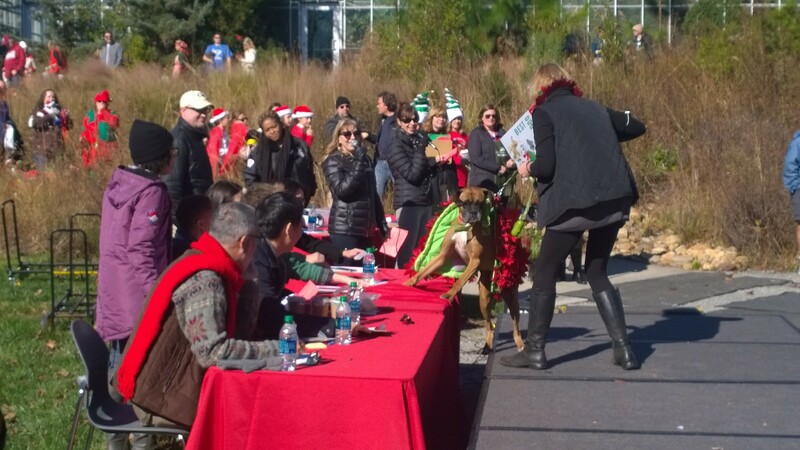 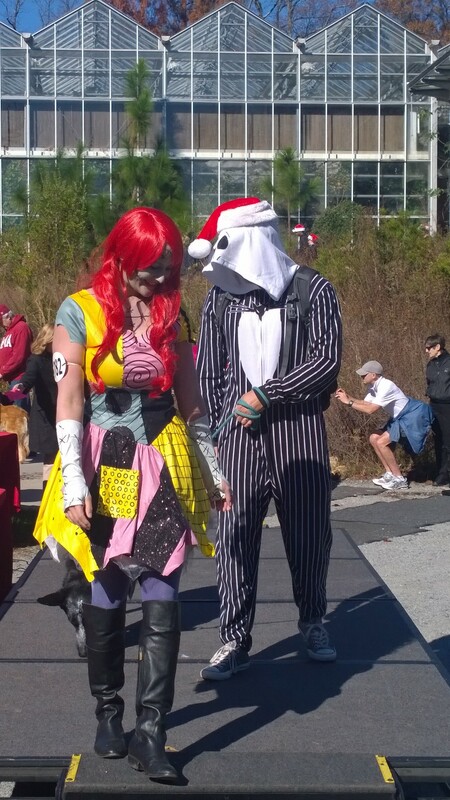 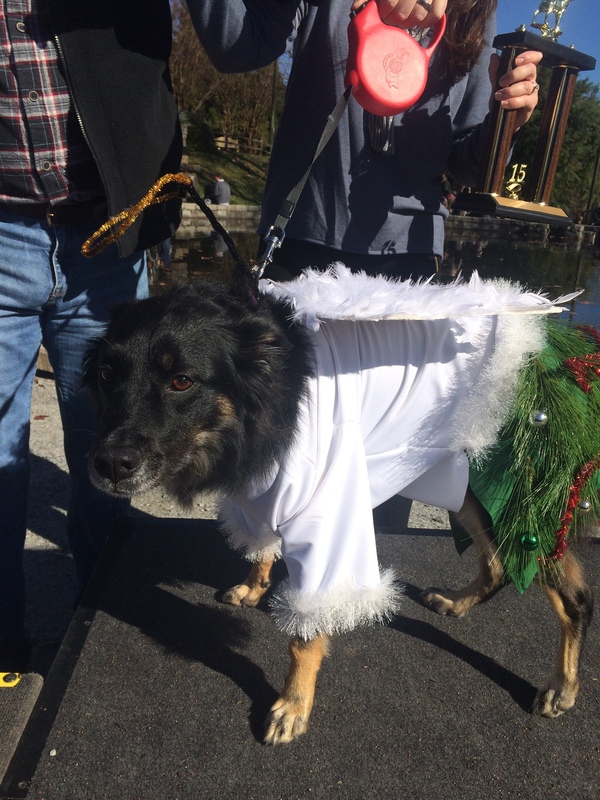 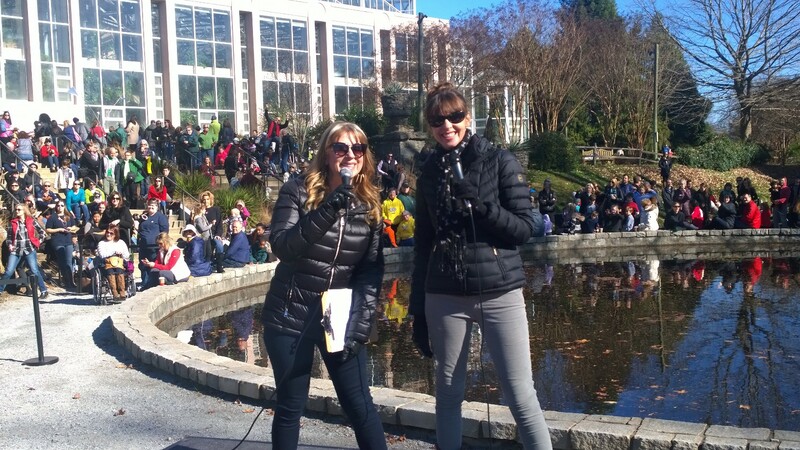 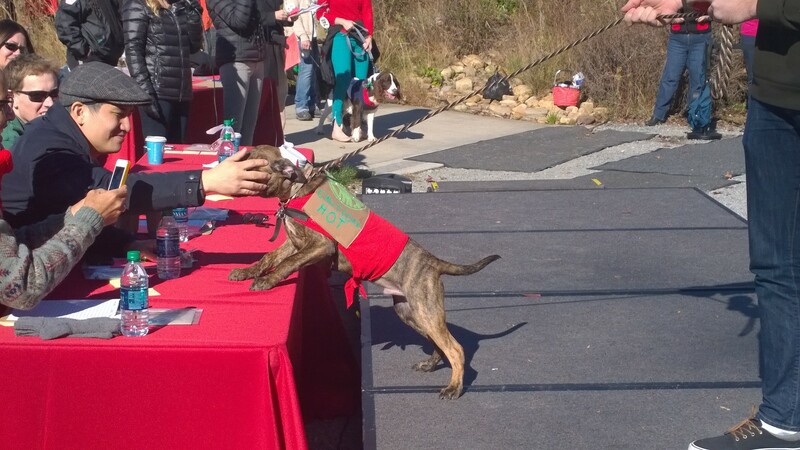 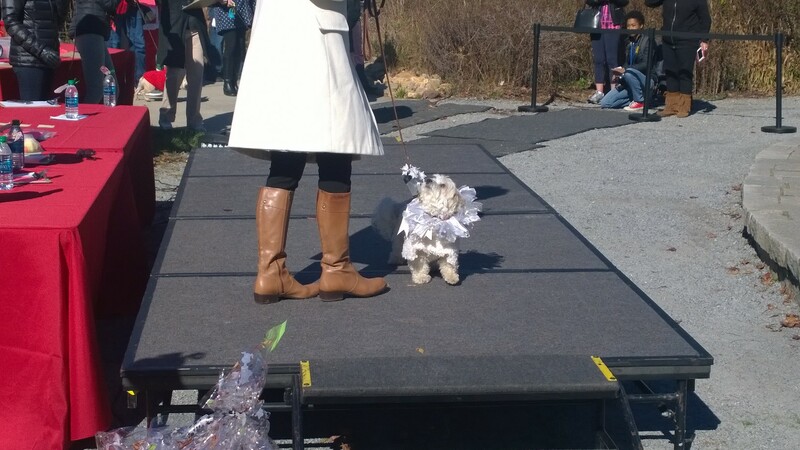 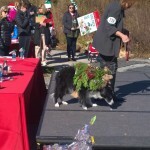 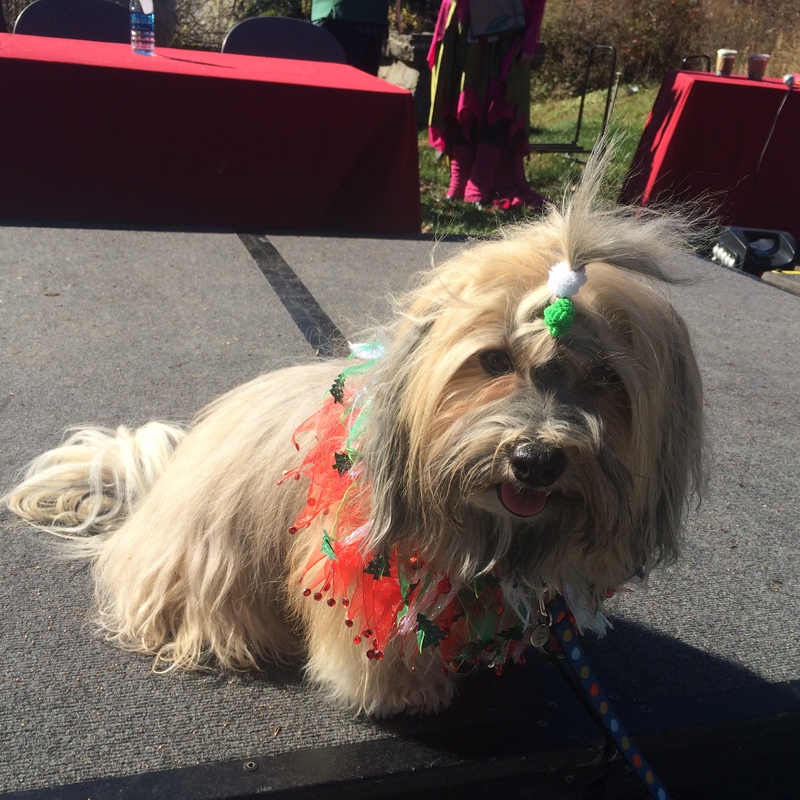 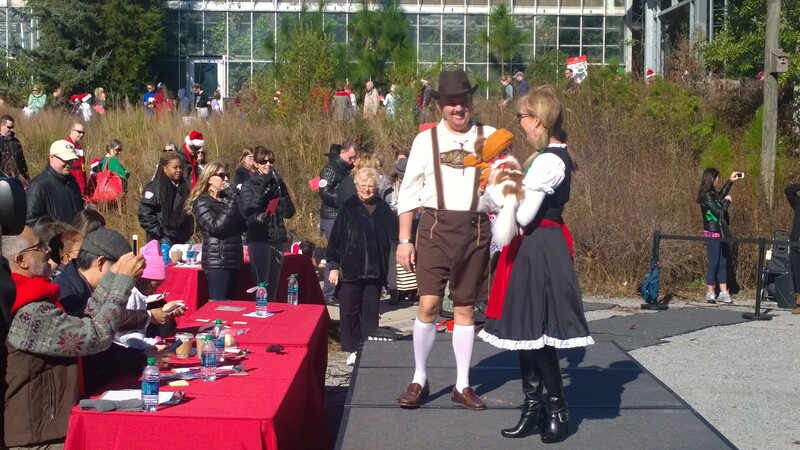 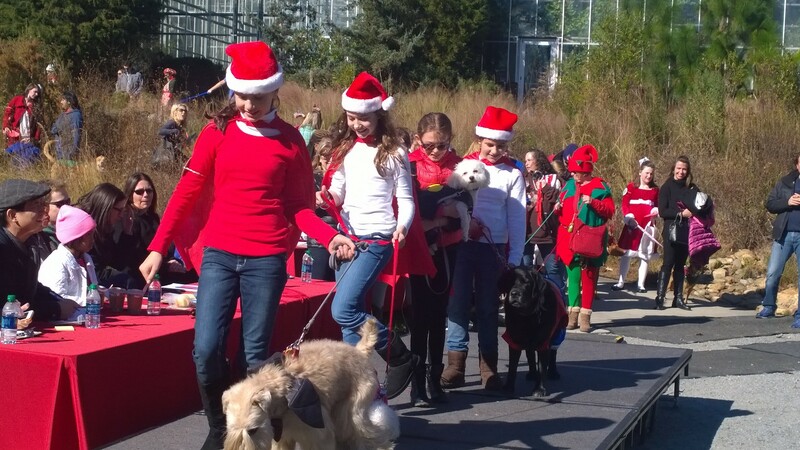 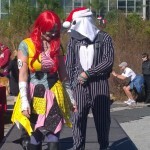 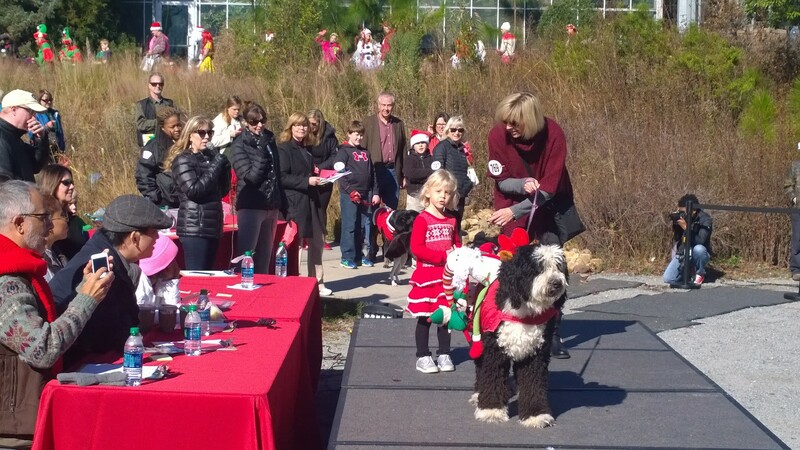 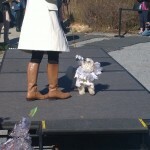 Fresh off their 6th straight appearance as the co-hosts of the Atlanta Botanical Garden's annual Reindog Parade, Victoria and Holly jump in the studio to discuss this year's entrants and how events where we put dogs into costumes are more for the human satisfaction than the dogs' benefit. 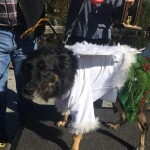 Positively's Director of Digital Content, Alex Andes, drops by to discuss this season's holiday promos and online events, including the 12 Dogs of Christmas contest. 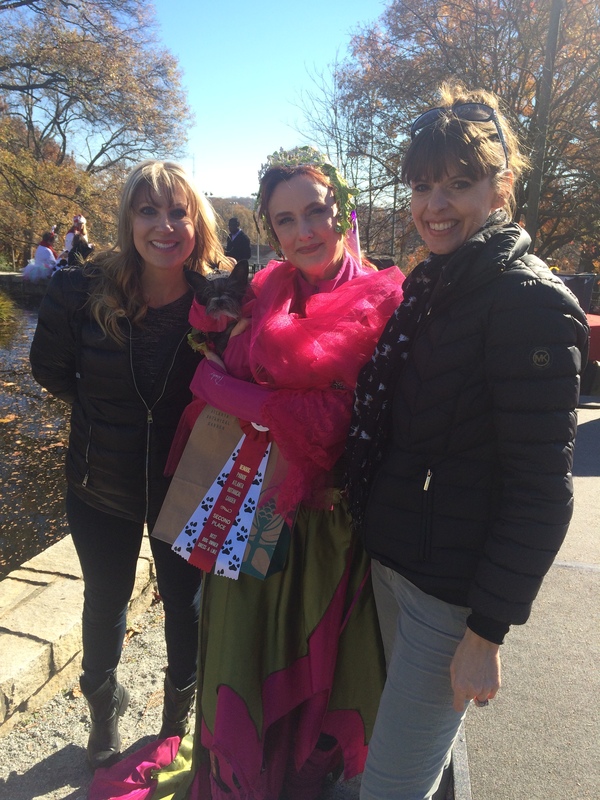 Also discussed was the viral story about the dog owner who duct-taped her Chocolate Lab's snout shut in order to stop it from barking (see video of Victoria talking about the case on HLN below). 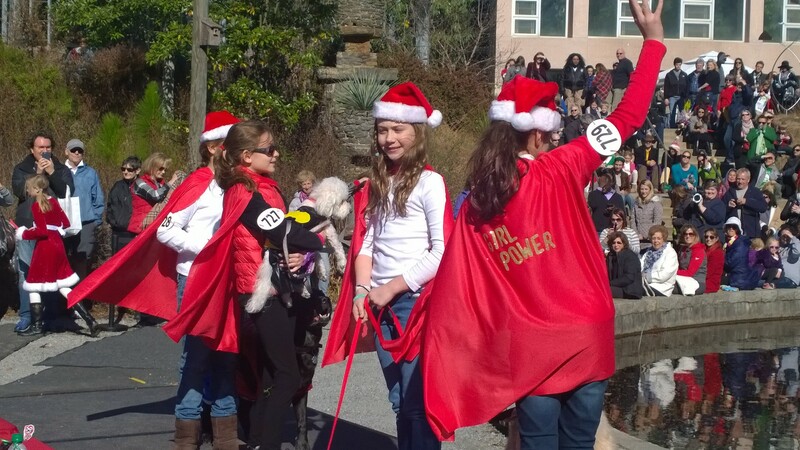 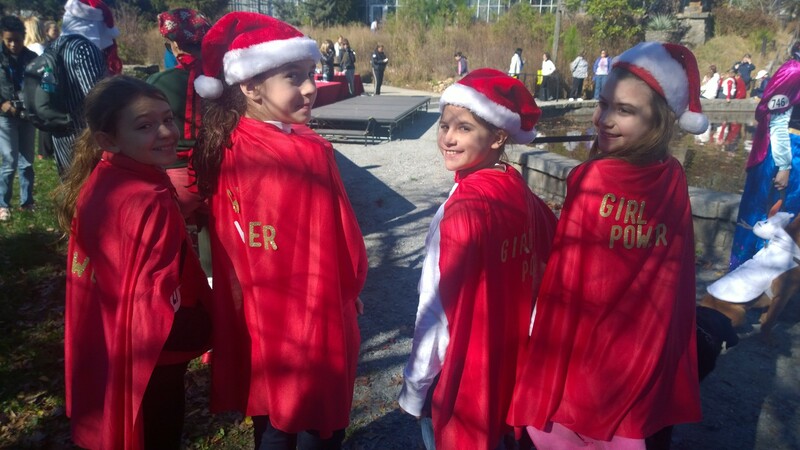 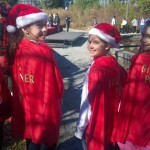 On the Positively Hotline, Victoria and Holly are joined by the amazing Gracie Hamlin of the W-Underdogs program, which combines work with rescue dogs and underserved children in one of Atlanta's most dangerous neighborhoods. 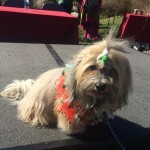 Link to HLN video of Victoria discussing woman who duct-taped her dog's mouth shut.